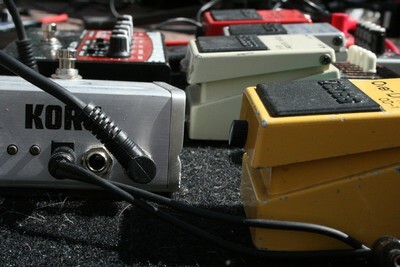 Pedalbloggen - It's all about pedals..
Jag hittade en bild på ett forum. Rör som lyser är närmast sensuellt. Som musiker och då framförallt gitarrist så finns det ju vissa saker som är så typiskt för den "subkultur" man är en del av. Att se rör som lyser röda är nog något väldigt tråkigt för många, men för de som förstår dess betydelse är det något vackert och värdefullt. 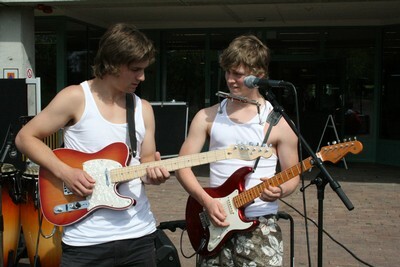 This picture is from an outside gig. I like it. This is my ordinary setup. Korg DT-10 - Radial Tonebone Hot British - OD-1 - GE-6 - DSD-2 - PSM-5. 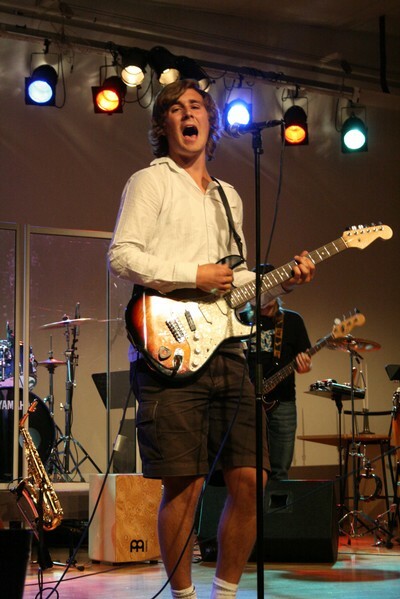 That is mostly everything you need when you play pop/rock. 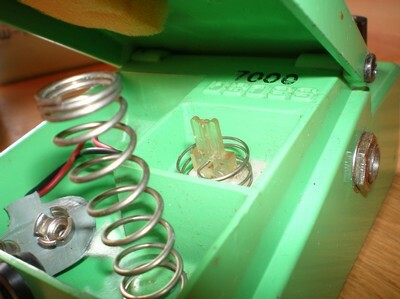 When Boss started to produce compact pedals in -77 they had this little silverscrew instead of those awful plastic screws. 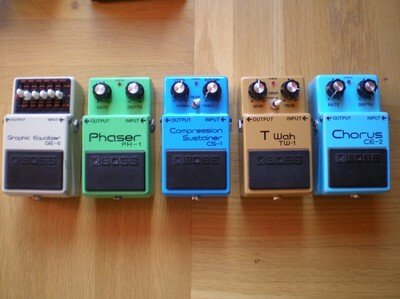 These are my five pedals with silverscrew. The little Bossfaq includes the word SS which means silverscrew. Another word is Mij which means "Made in Japan". 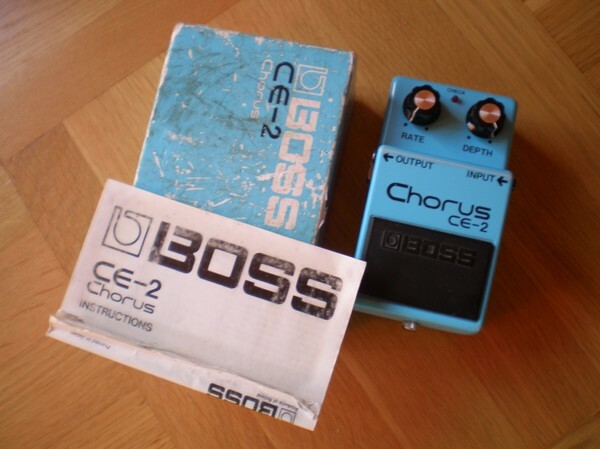 When boss moved their production from Japan to Taiwan in the early 90's a new era of Boss pedals started. 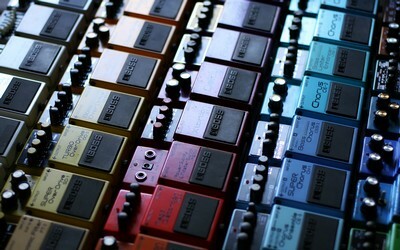 Pedals made in Japan has become sought after and some pedals are very expensive and rare. 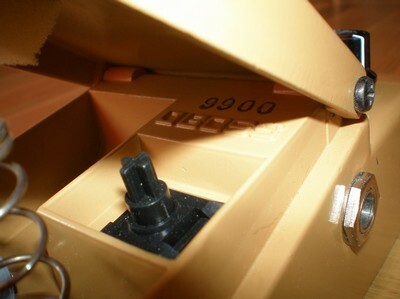 There are a lot of small details that collectors is watching for. The SS is one of those. Mij is another. I will give you more info 'bout this another time. I remember this picture. I took this when I had collected for about a year. 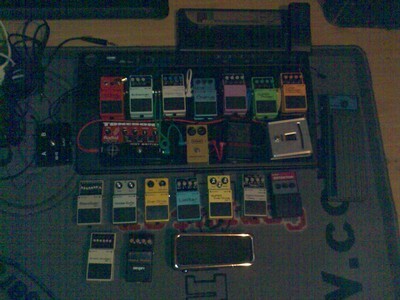 Back in the days I had enough muscles to carry a pedalboard with 11 pedals. Now I use two different boards. This Warwick and a Boss BCB-60. 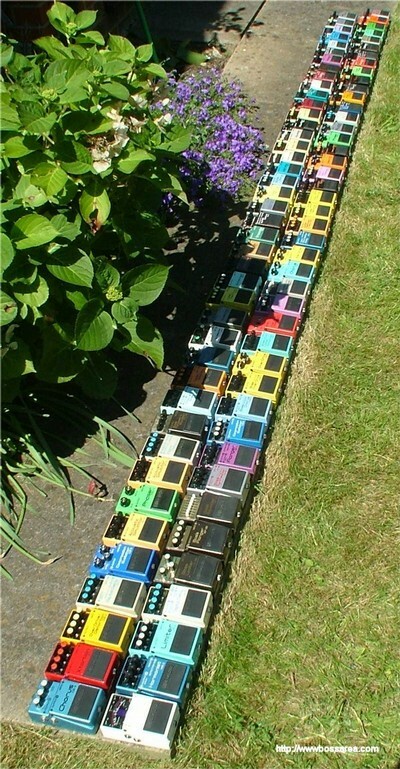 I Never use more than 6-7 pedals. 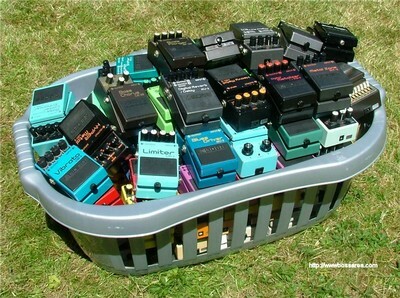 I need to say that I want tip-off for what I can do with the pedals I don't use. Some of you will probably say that I should sell them (like my father). But still, I'm a collector. I want to use 'em, but I don't know how. Thanks to Bossarea at http://www.bossarea.com for the pics of his collecting. 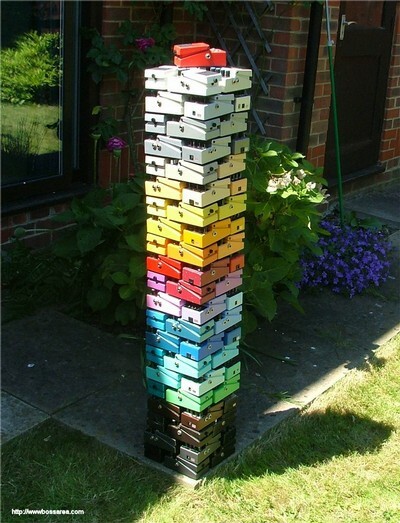 Do you got someone that you share your collecting with? Someone that you feel is thinking just like you are thinking and playing just the way you are playing? I got a friend that I call my soulmate in more than one way. We actually have a strange and cool story that we could tell when we meet someone. I want to share it with you. When I was two years old I was put at a day nursery for children in a church near Gothenburg. (Vallhamra Kyrkan, Prästkragens Förskola) I met my only memory from this time "Valdemar Landgren". We were having fun together, playing like children do. We were best friends for two years. When I was four "Valle" and his family moved to Mariestad and two years after that me and my family moved. At this point we had no contact with each others at all. Over the years I've been thinking of what Valle was doing, but still no contact. 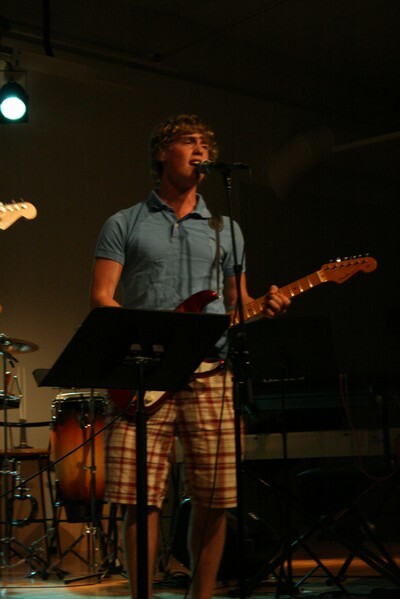 Last year, 15 years later, I started a new education at the Institution of Faith and Music. Who was studying in the same class? Valdemar of course. The last peice of my soul was found and I felt whole again. For fifteen years I've been thinking and there he was. The funny thing is that we've been walking next to each other but in different parts of Sweden. Me to the left and Valle to the right. 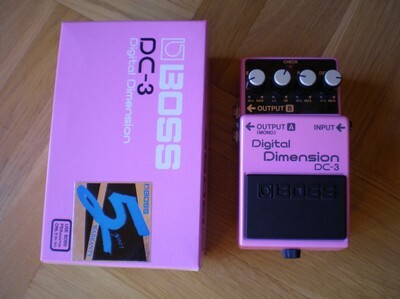 For a few years I started collect pedals and my first pedal(s) was bought at an auction in Gothenburg. For like 100$ I got a TW-1 and a DF-2. I really liked my TW-1, but traded it with another collector here in Sweden. For two years I searched for a new one (but an old one). And suddenly I found one on internet and the week after I found another one very cheap so for the moment I actually got two. 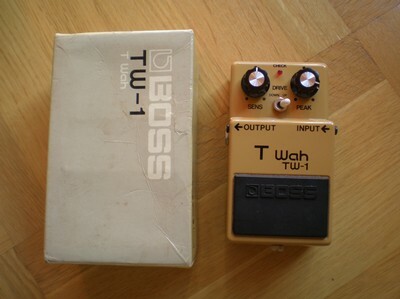 But the thing with this pedal is that it from the beginning was named "Touch Wah" and as a collector I would love to have this pedal too. Boss made three different cosmetic labels of this pedal and I do not got the first on. 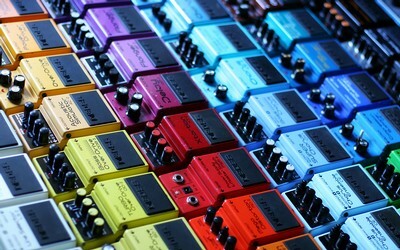 I have'nt told you what kind of pedal this is yet.. This is an extraordinary auto wah. 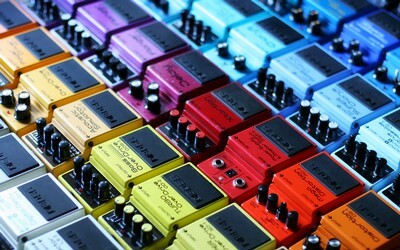 Perfect for funky rhytms. Two different choruses of the 80's. I'm glad to say that these sounds very good in my opinion, especially the DC-3. 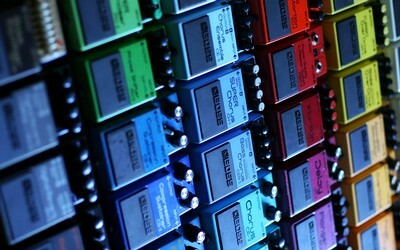 A chorus with level knob is perfect. 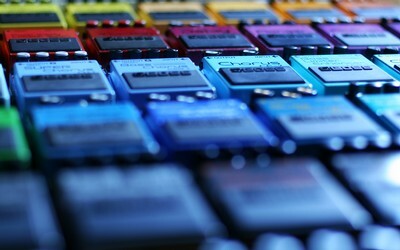 You can use it to create an extra dimension to your sound, but you can also use it as a chorus with plenty of oppurtunities of creating your favourite sound. 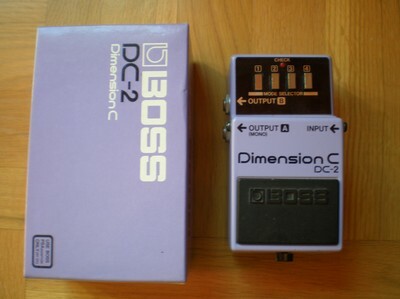 The DC-2 is a pedal that speaks for itself. It got four buttons with four different sounds. 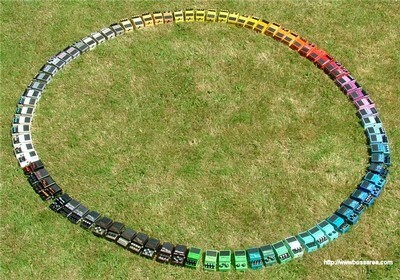 A lot of space for you to choose? No! Do they all sound good? Yes! The DC-2 will not make you disappointed. 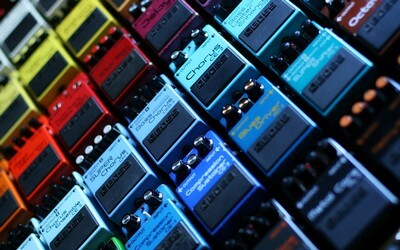 If you are interested in Pedals, all brands of course, why don't send me a comment. This is one of my favourites. It sounds great and is pretty valuable. 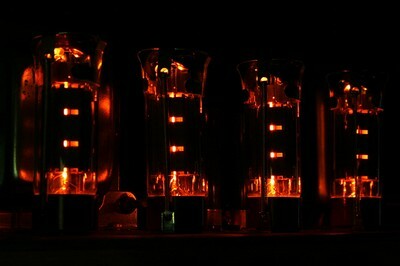 I will upload some soundexamples someday. 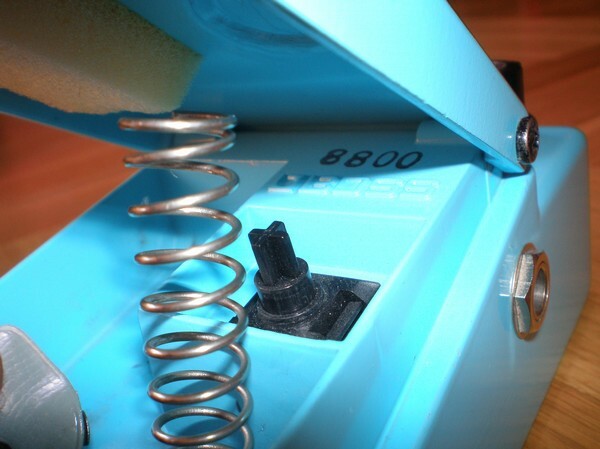 The serial of this pedal is #8800 and if you want to know more about Bosspedals and how they're working i recommend http://www.bossarea.com and maybe be a member of their forum were collectors from the world come together to discuss pedals. 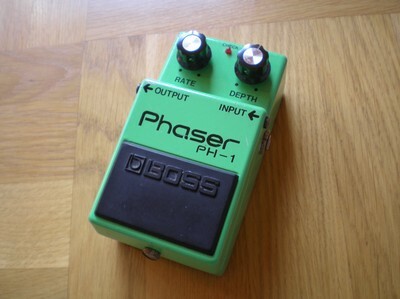 My pedal is from november -79 and the production of this pedal started in october the same year. Jag hade en blogg här tidigare och som den perfektionist jag är så hade jag väldigt svårt att få ur mig något. Jag hade väl en tanke att jag skulle dela mina tankar som jag tänkte, men nu tänkte jag istället att jag skulle dela lite andra tankar. Inte lägga ut så komplicerade resonemang som jag ändå inte förstår mig på, utan istället komma med små inlägg. Inte så mycket text, mycket bilder. Mest för att få en kontinuerlig ström av intressant läsning, eller i alla fall få ur mig saker jag tänker på. Om ni sen vid något tillfälle undrar varför jag i samband med mina pedaler skriver på engelska så beror det på att jag vill underlätta för mina vänner på samlarnätverket.